Consulting services and training on drug and device registration, compliance, life-cycle management and business matters for pharmaceutical companies outside of China that are looking to become active on the Chinese market. Highest quality services at the right time. 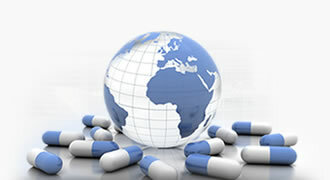 in the pharmaceutical, food supplement and medical device industry. Bring your pharmaceuticals to the market - we support you on all regulatory matters during the whole product lifecycle, from pre- to the post-marketing phase. 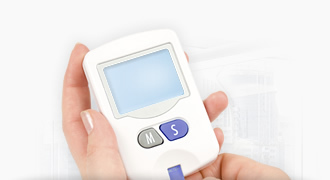 Bring your medical devices to the market - we support you in all regulatory and compliance issues, such as CE marking, documentation and vigilance. Run a successful business and achieve compliancy on various european markets at all times. We support you on organisational, financial and management matters. Ensure the best quality for your clients. 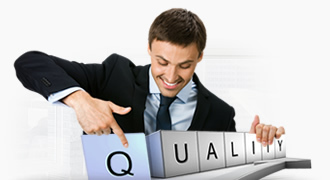 We help you to set up your quality management system and meet the objective of ISO standards and audits. Equip your professionals with world class skills! Training and webinars on regulatory affairs, regulatory compliance, quality assurance and business organisation. 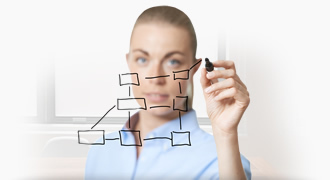 SOP templates for your quality management system - ensure that your business processes are well defined. Continuing Professional Development (CPD) describes a commitment to lifelong learning, a skill that is invaluable to all people across every segment of society. The CPD Certification Service work with organisations ranging from small consultancy firms to large training providers, multi-national corporations, conference & events organisers, universities, further education colleges, local authorities, councils and Government departments.